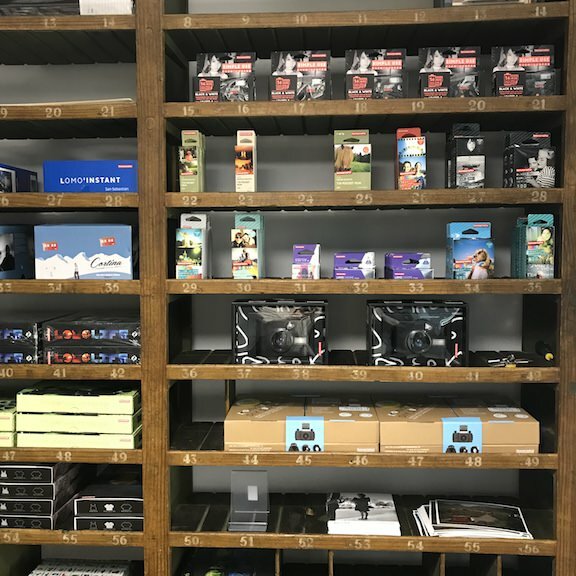 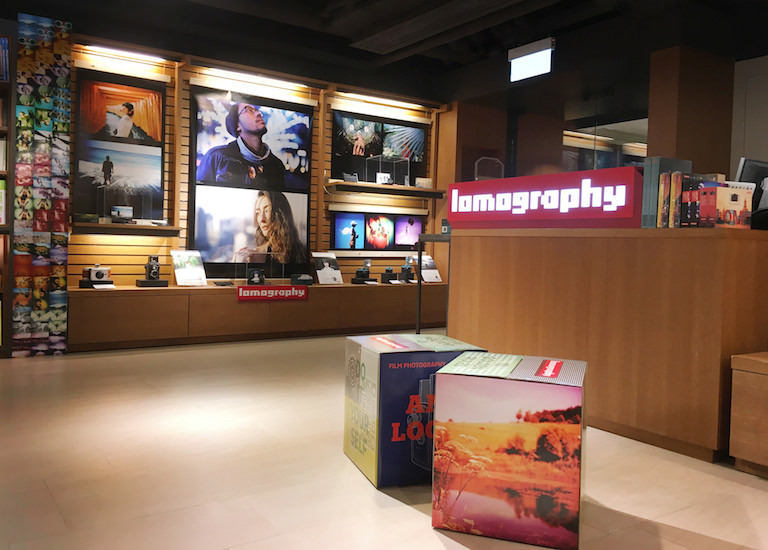 You can find a full range of Lomography and other photography products in our Causeway Bay store, including film cameras, instant cameras, Lomography Art Lenses, films, and accessories. 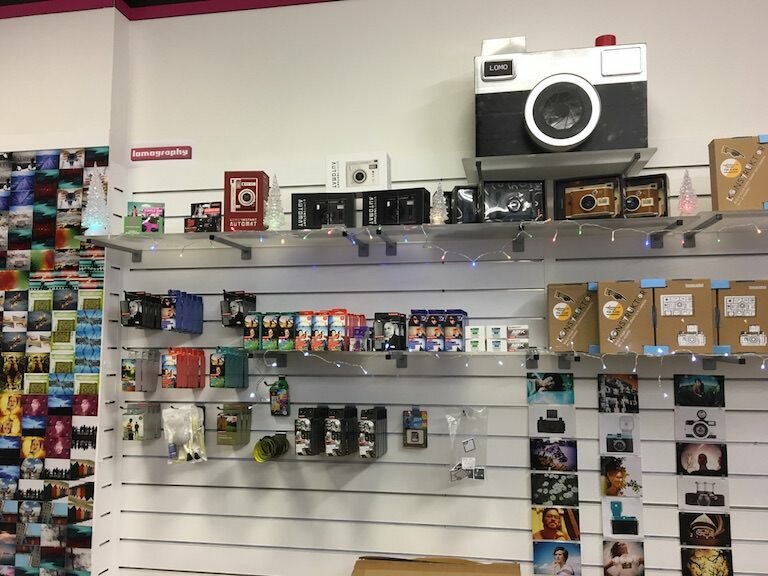 You can also get your films developed! 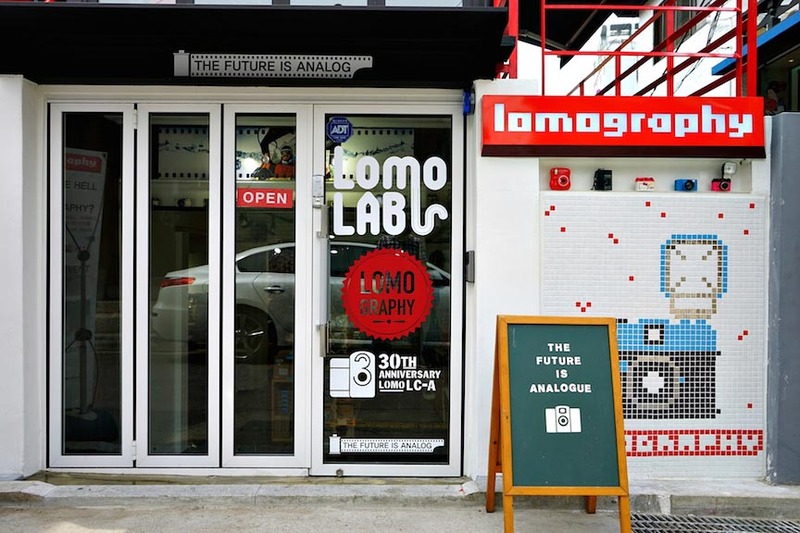 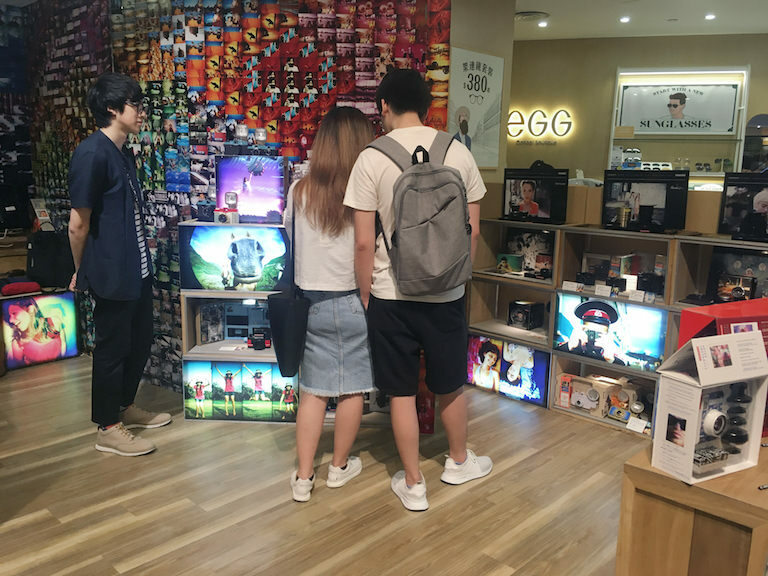 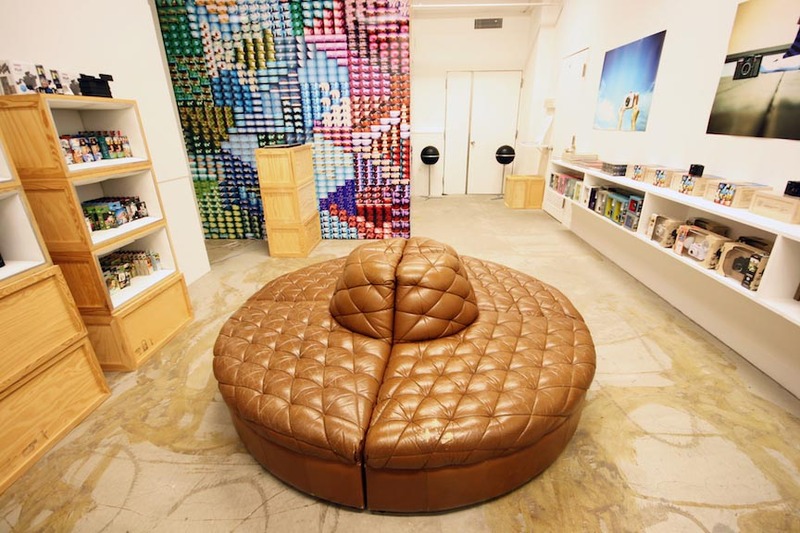 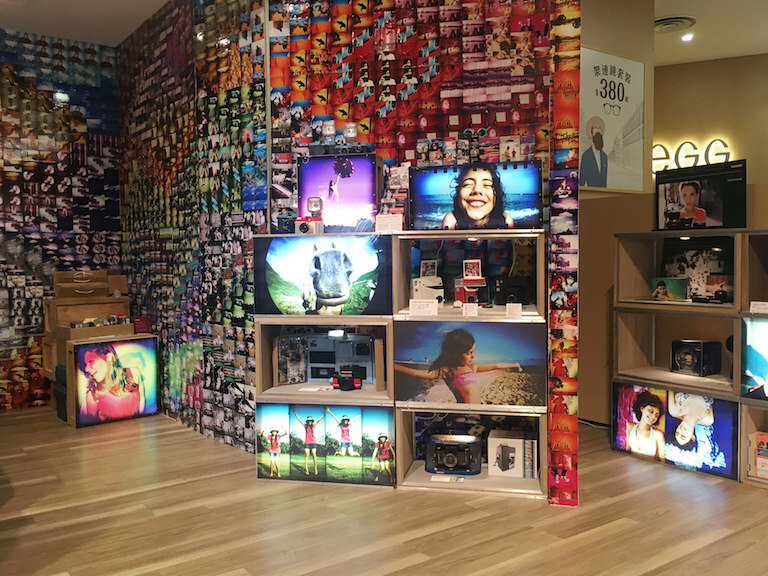 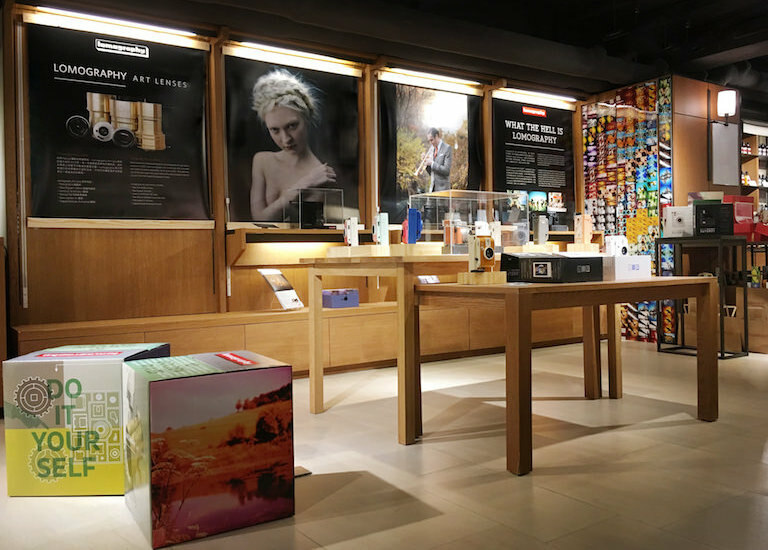 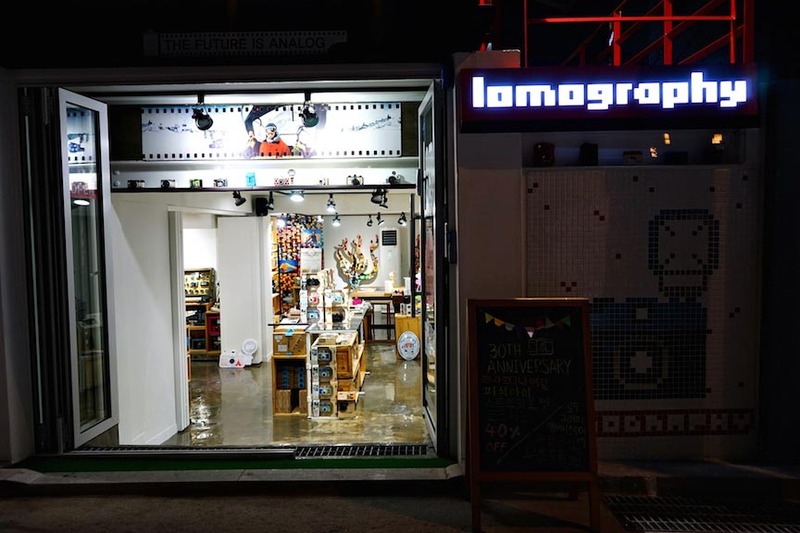 Functioning as both a gallery and hangout, the Lomography stores in Eslite Spectrum are the bases for promoting Lomographic culture in Asia Pacific. 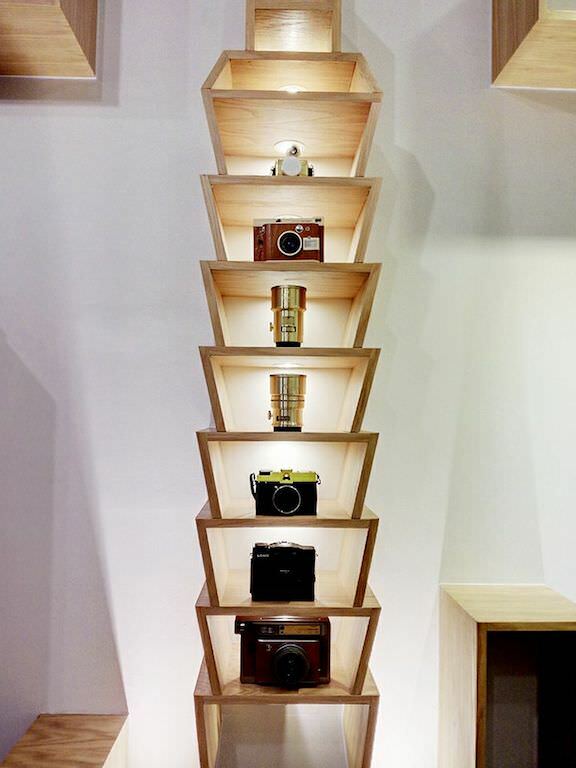 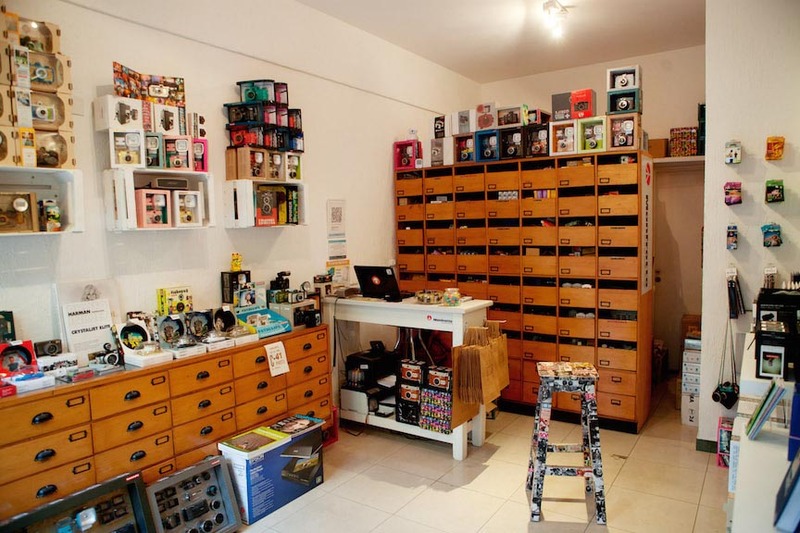 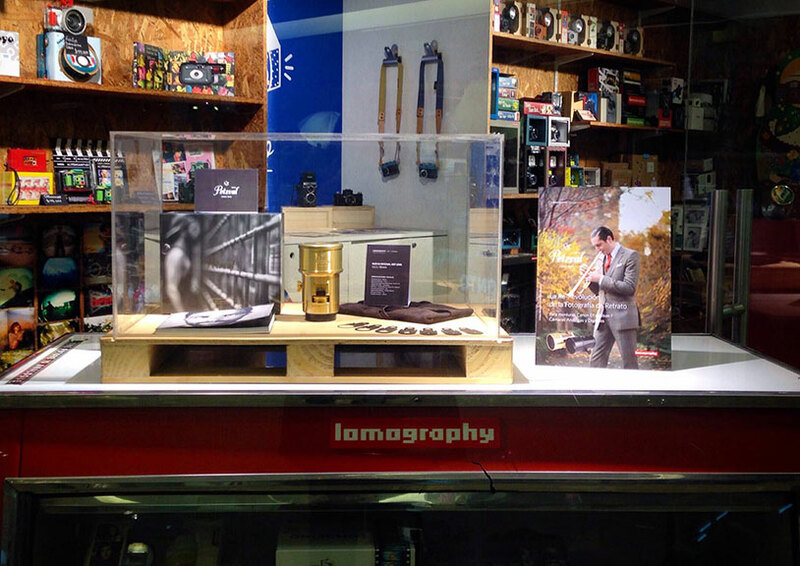 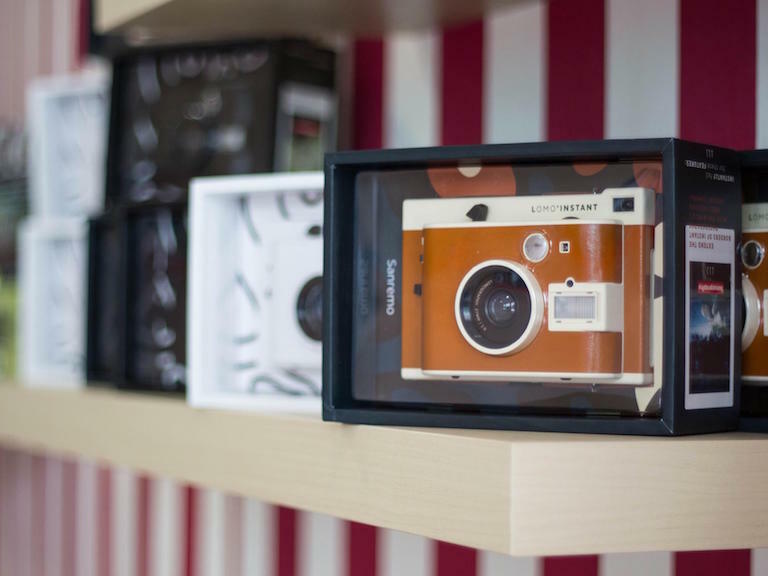 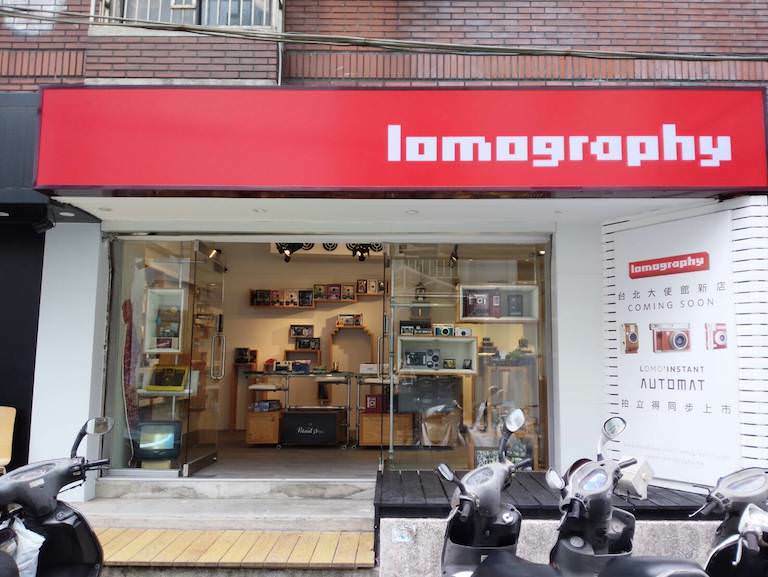 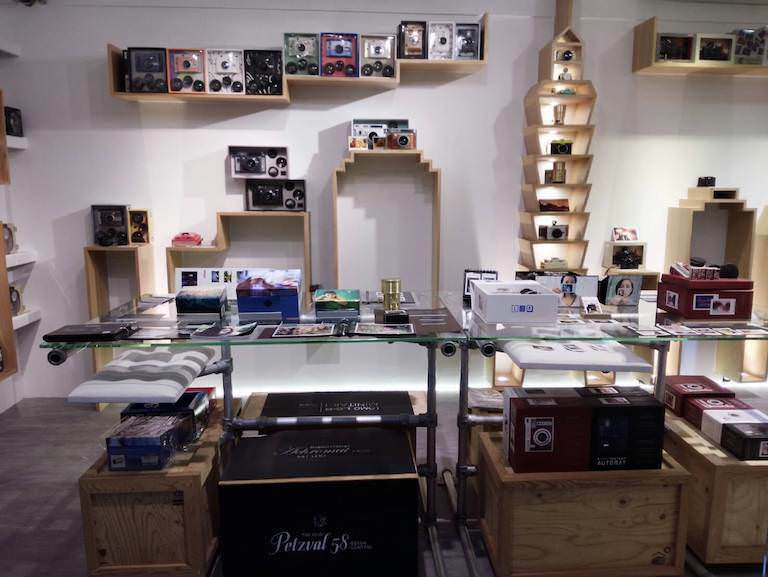 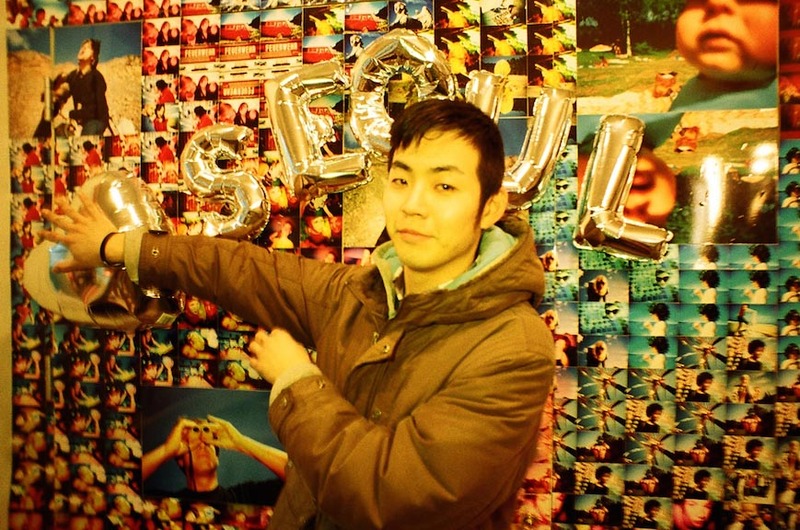 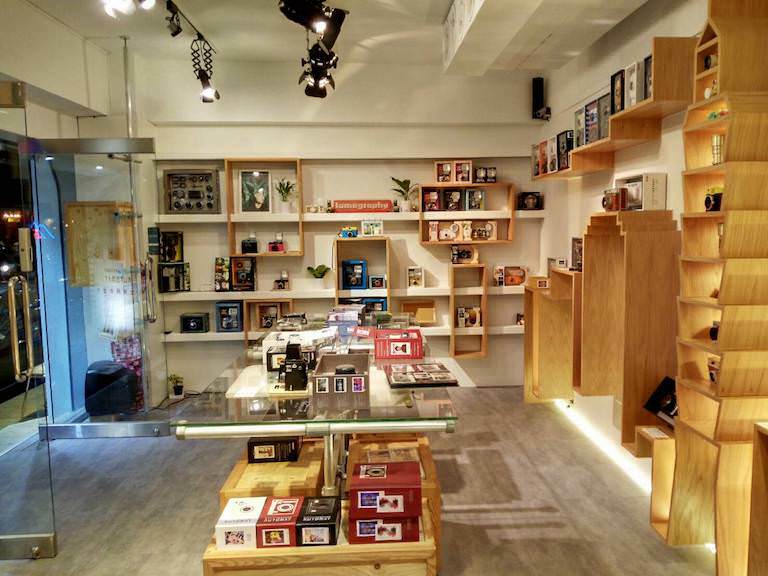 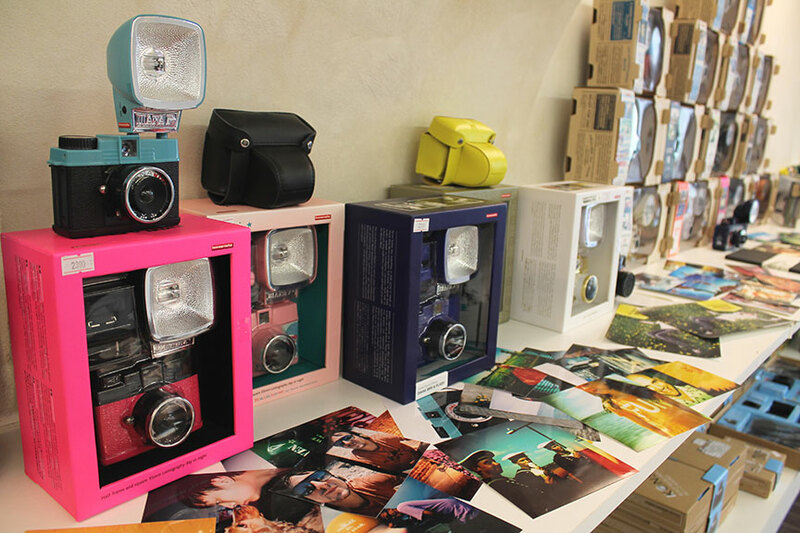 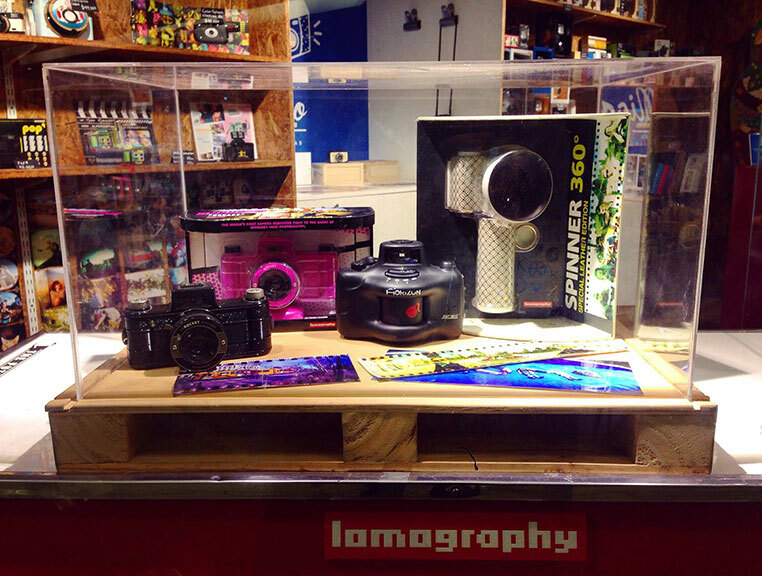 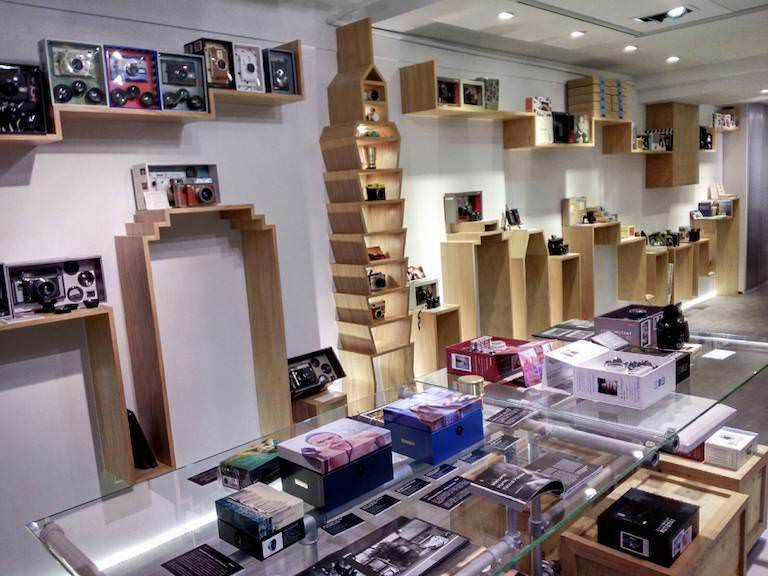 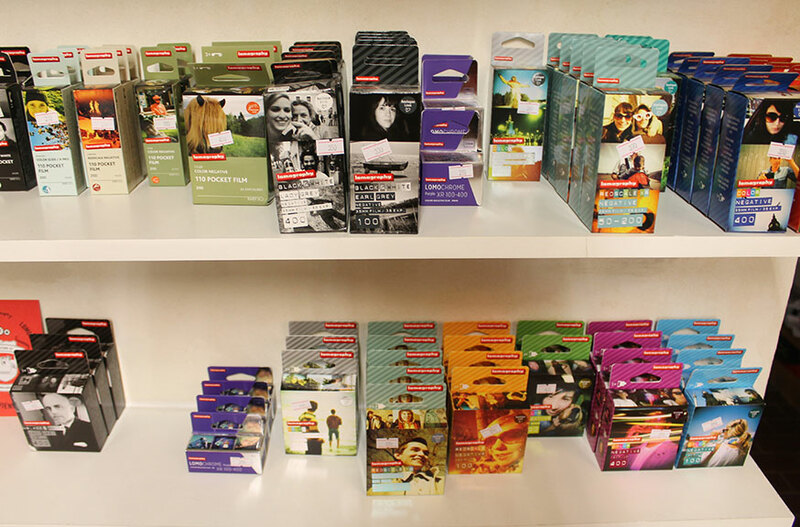 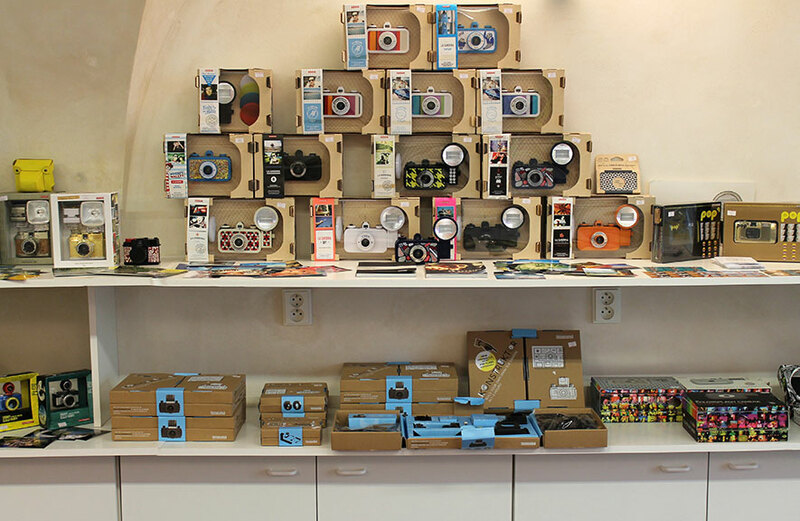 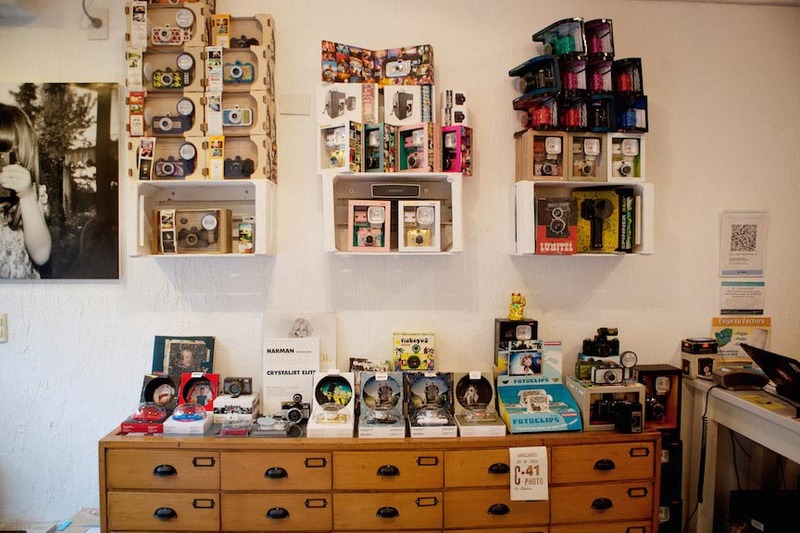 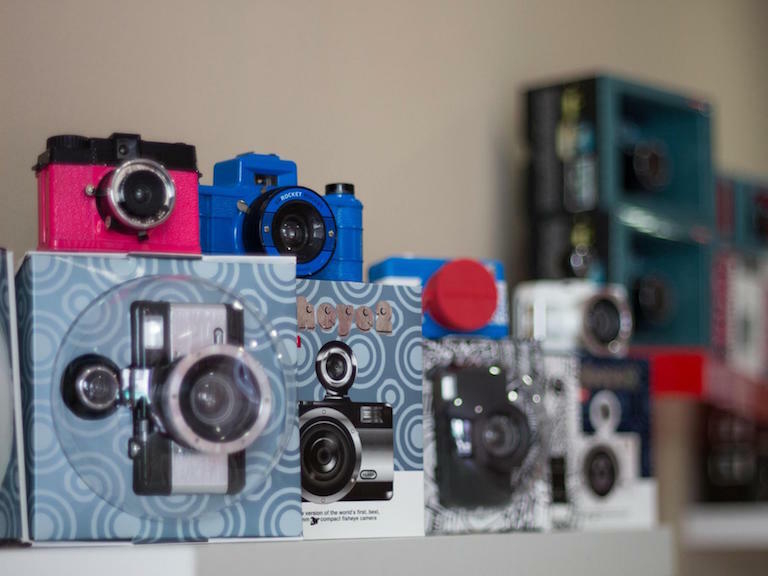 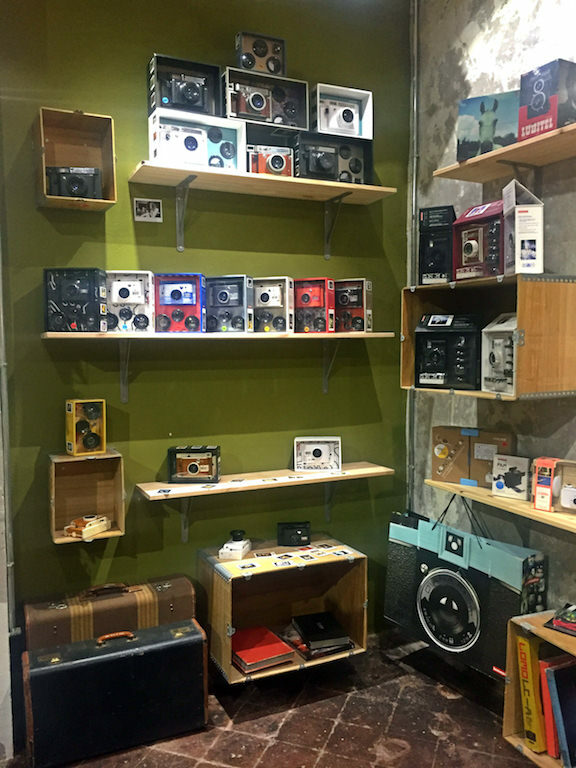 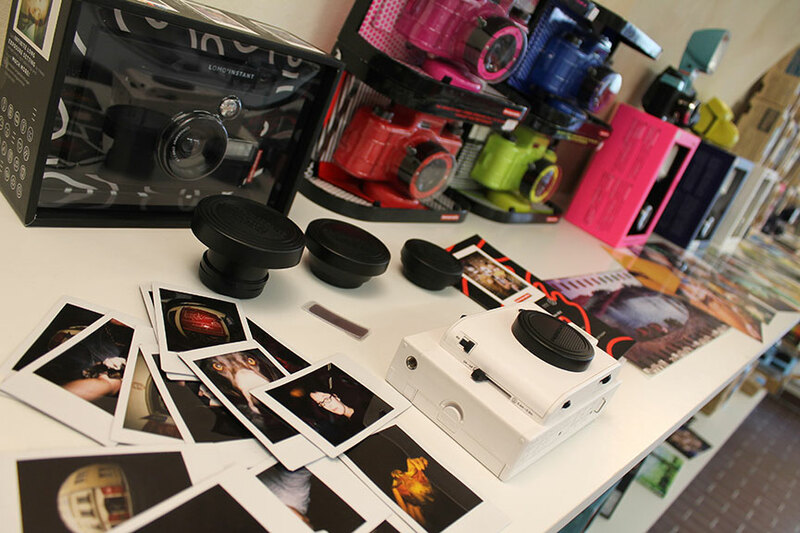 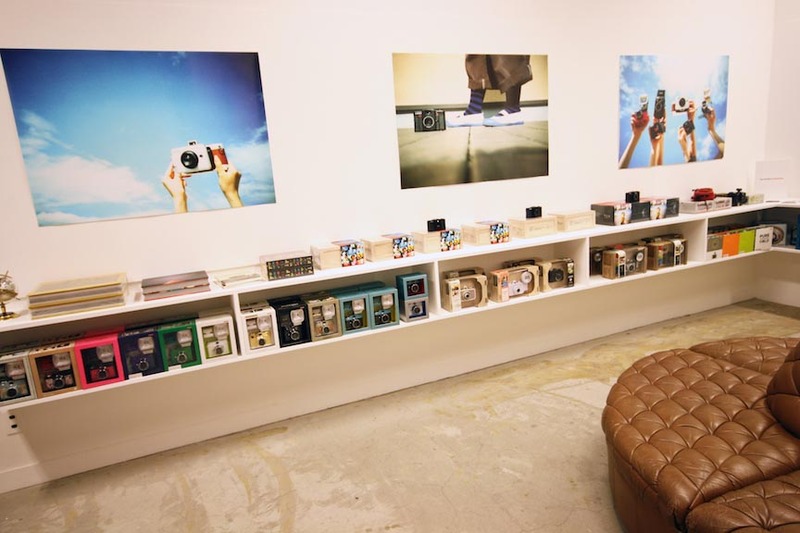 You can explore a full range of Lomography products and get your film developed in the Tsim Sha Tsui Store! 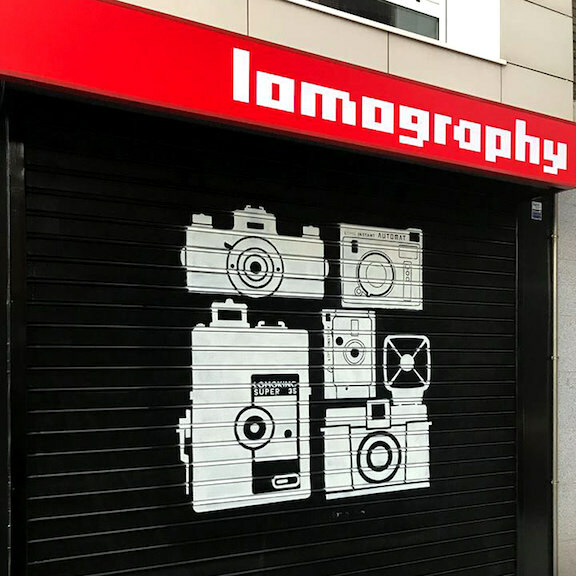 Nestled in the heart of the city, alongside historic museums and the Humber Dock Marina, sits the Lomography Embassy Hull. 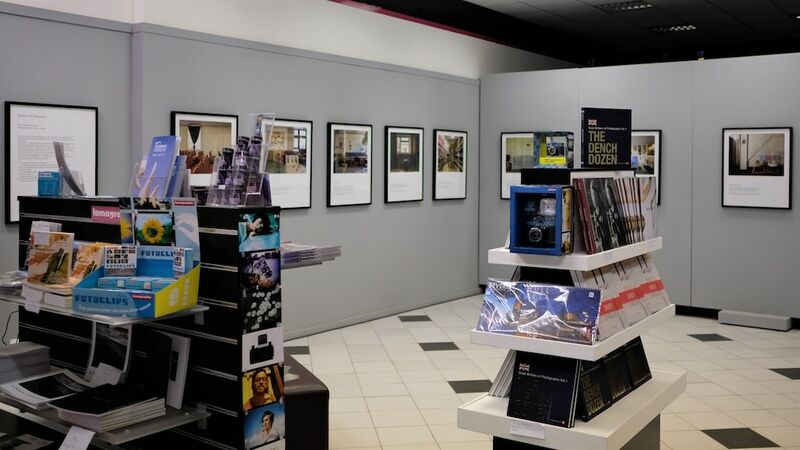 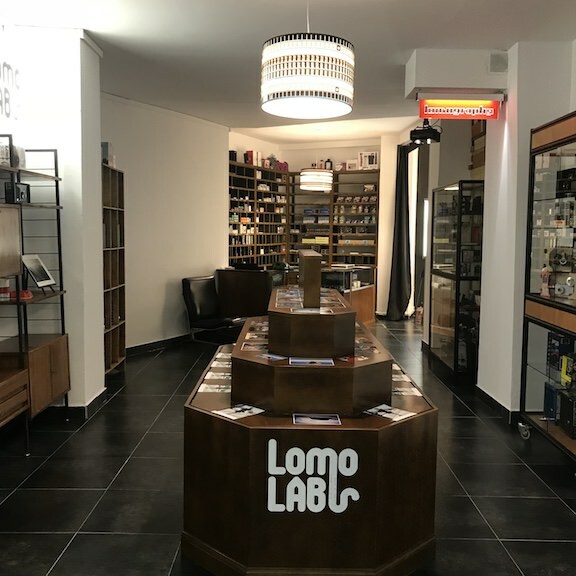 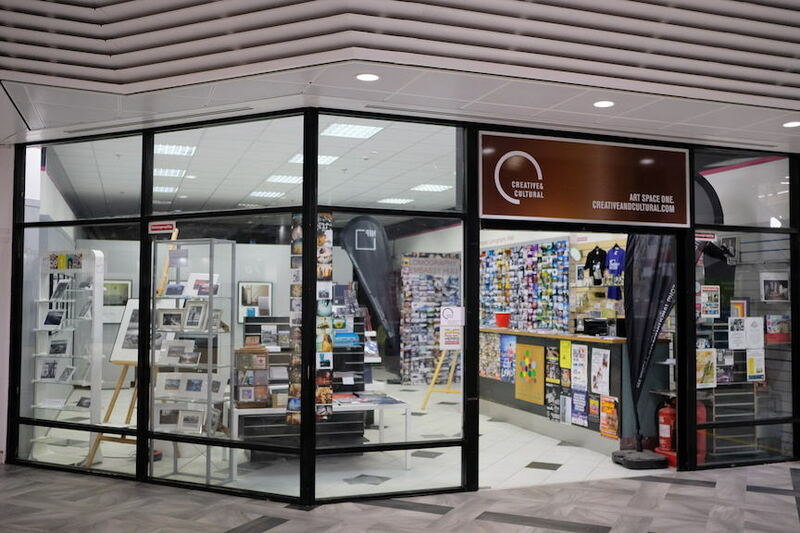 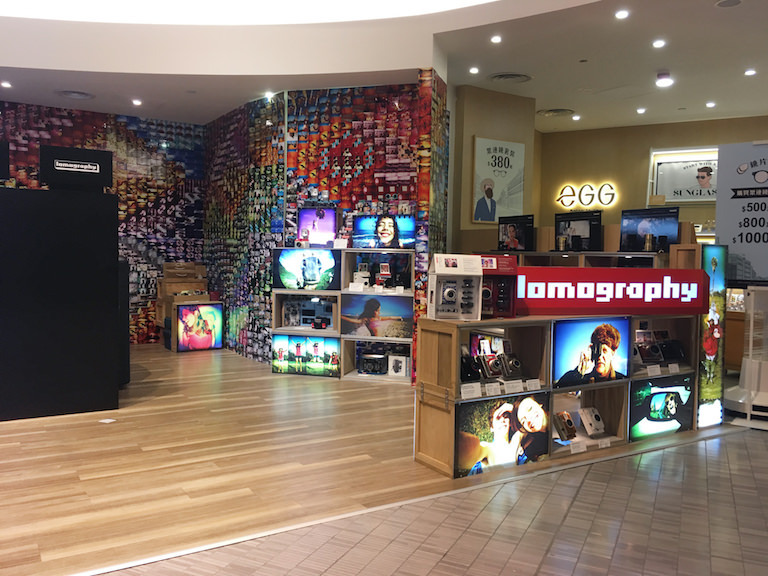 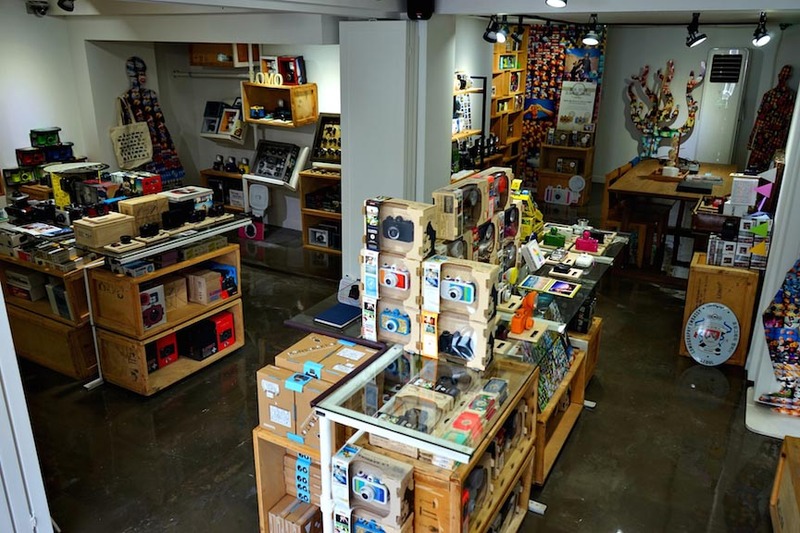 In Princes Quay you’ll find a plethora of galleries, fascinating community-run workshops, and of course a hand-picked range of Lomographic goodies to get you started in this world of inspiration! 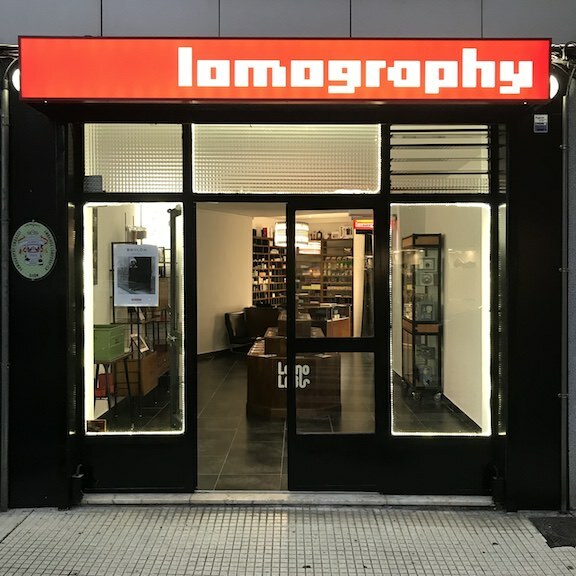 Just minutes away from the city’s beaches and main shopping district, our store seeks to be the new meeting place for analogue photography in Gijón. 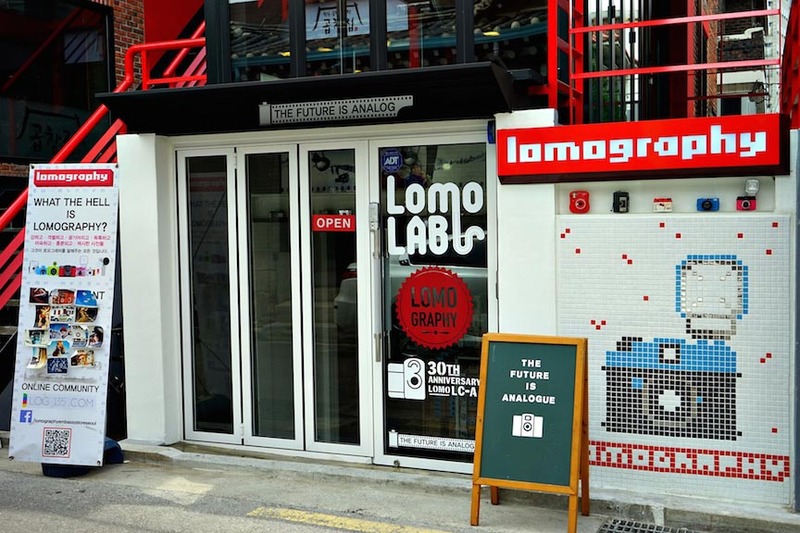 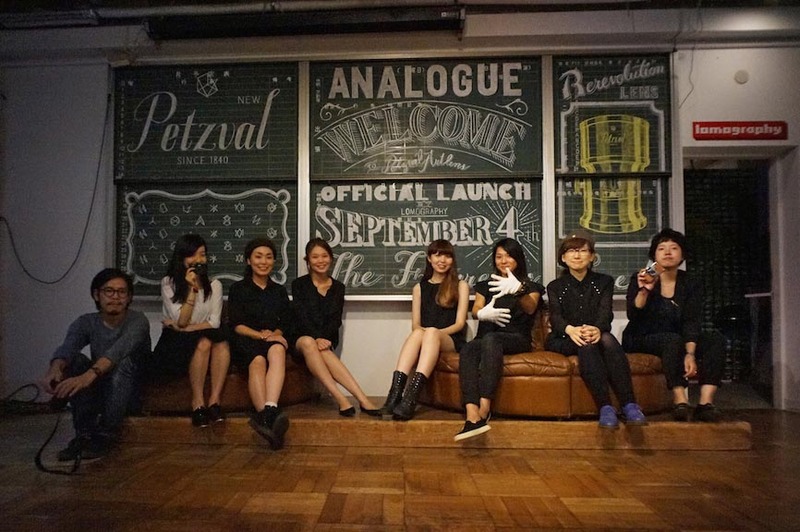 Our four-meter-long LomoWall is easy to spot… so drop by to see the latest Lomography offerings, get your film developed at our LomoLab, soak up the chic analogue ambience and stock up on film and other goodies. 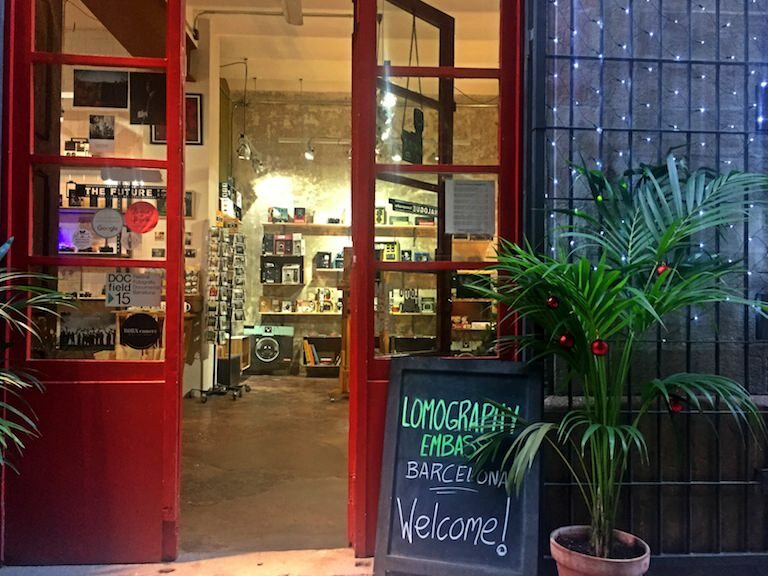 Be sure to check out our gallery featuring stunning shows from analogue photographers and lomographers from around the globe. 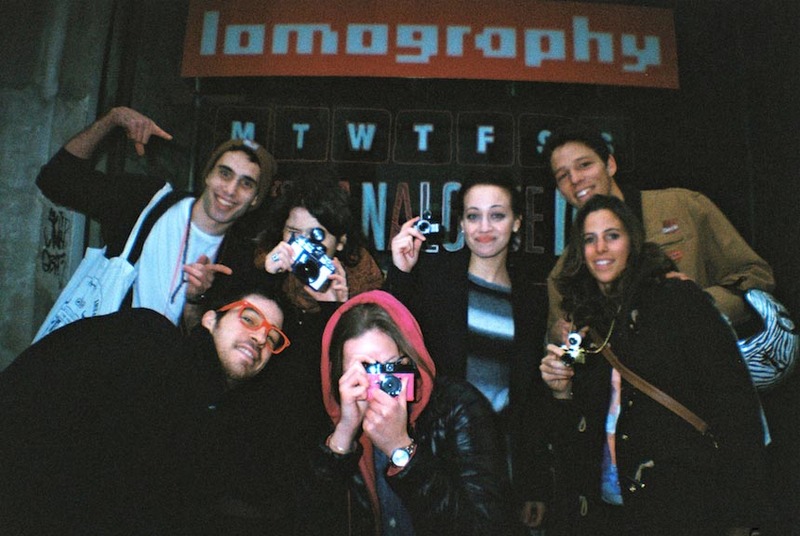 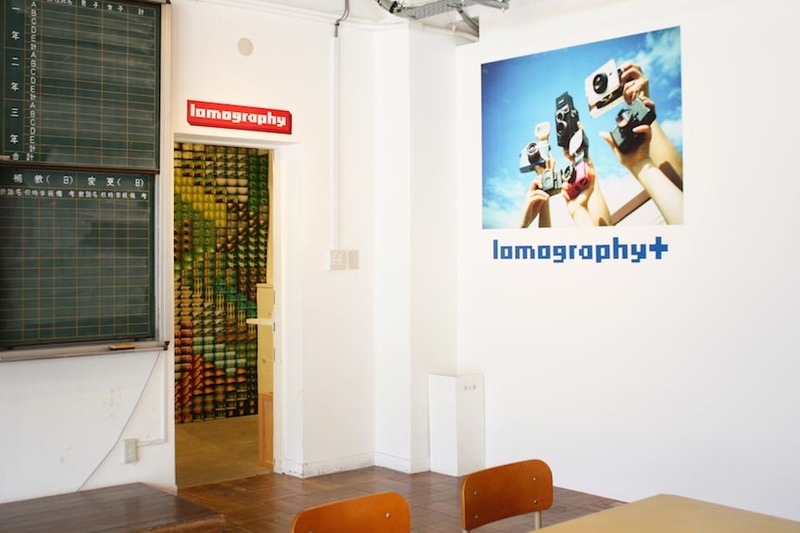 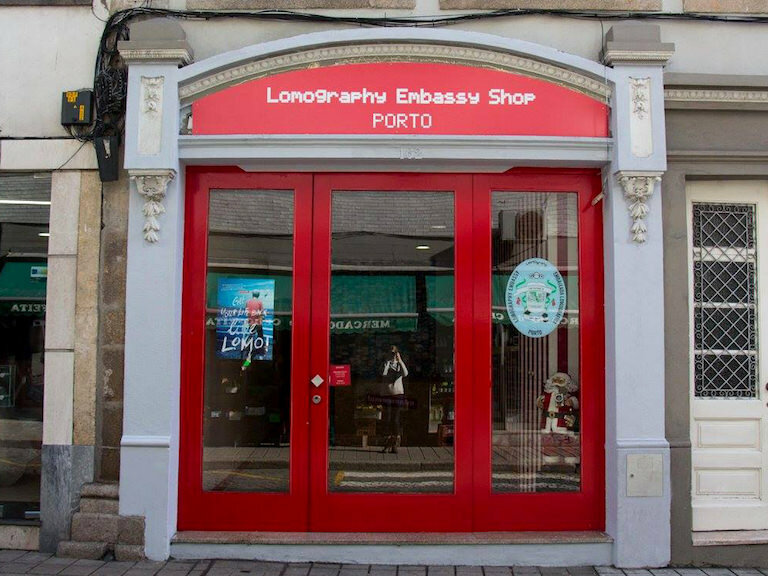 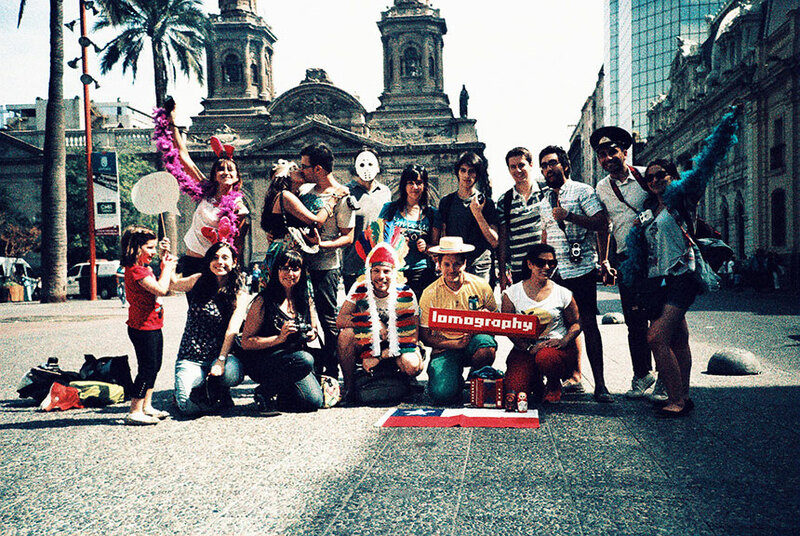 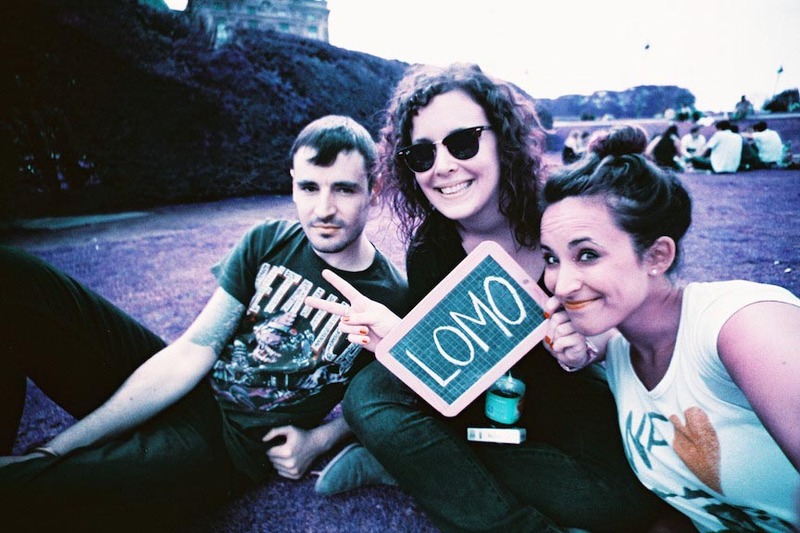 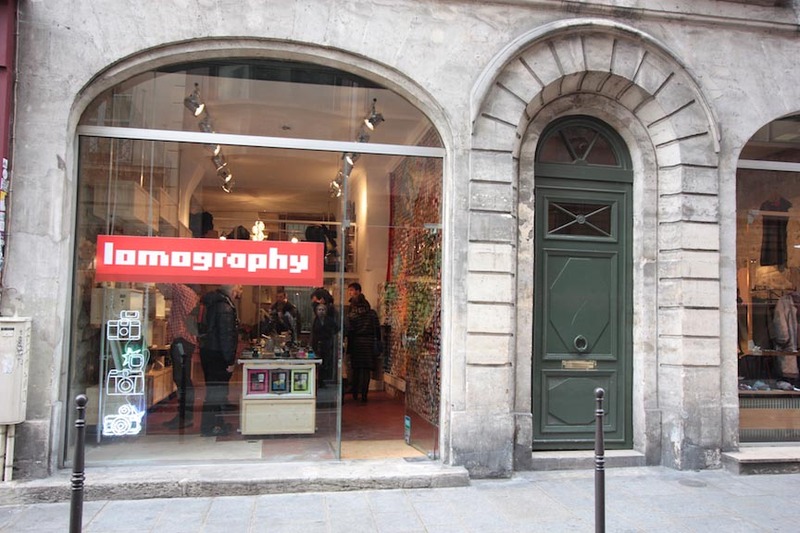 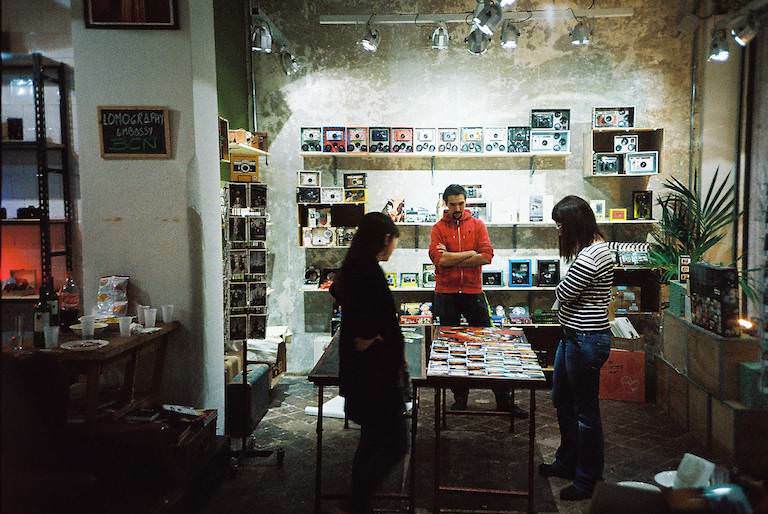 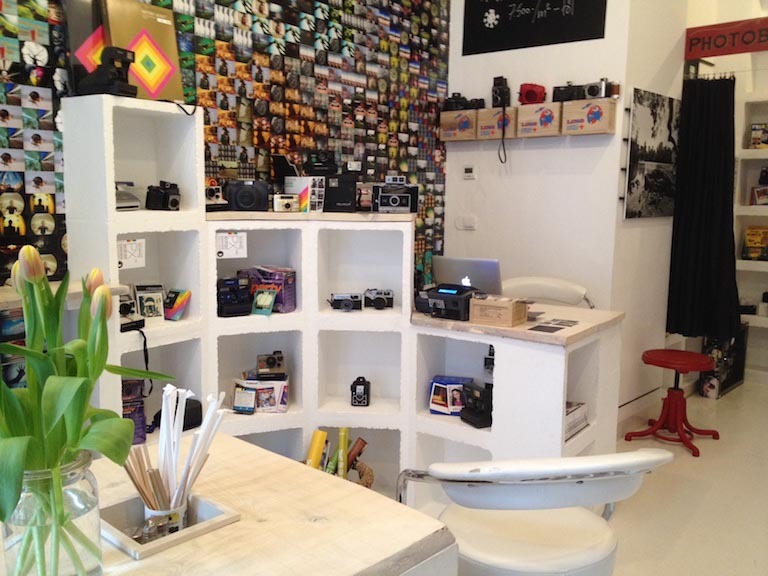 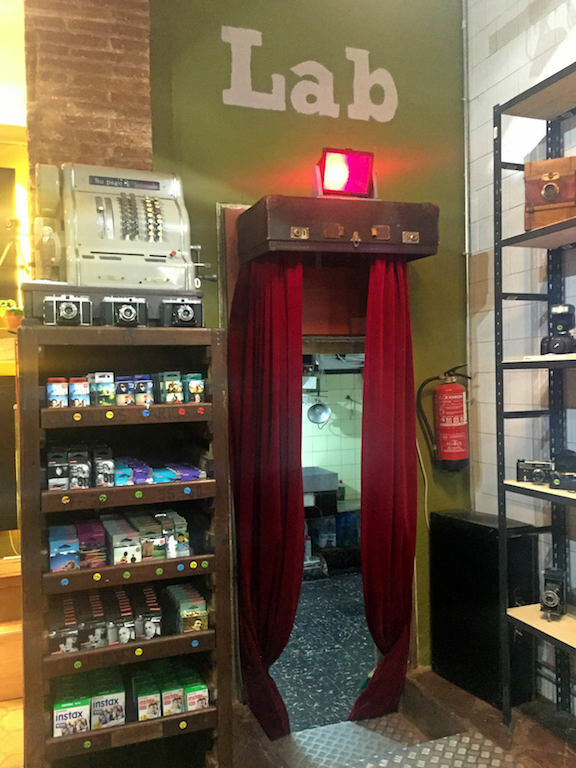 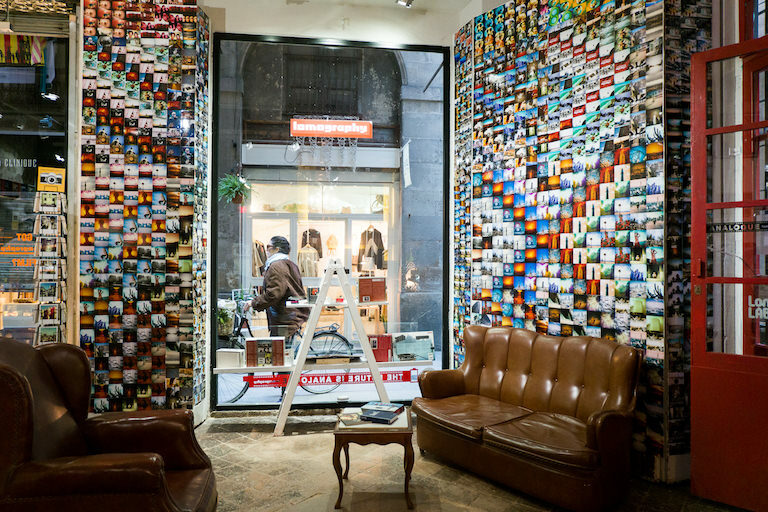 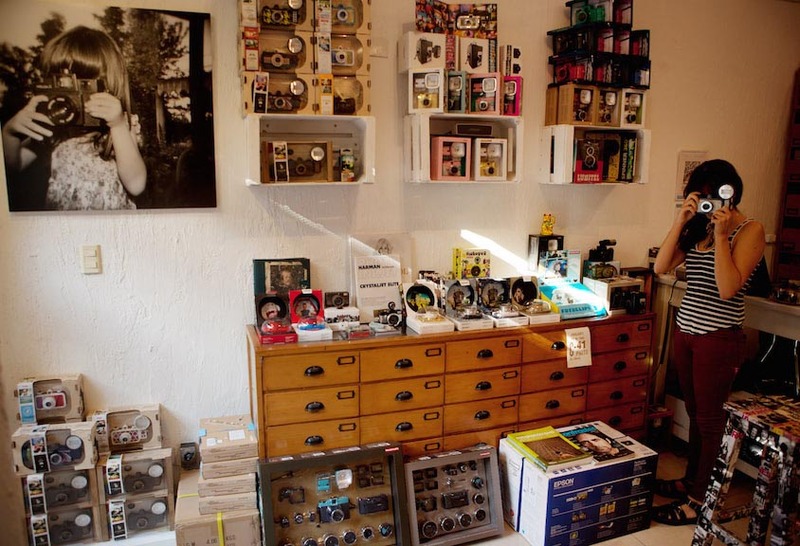 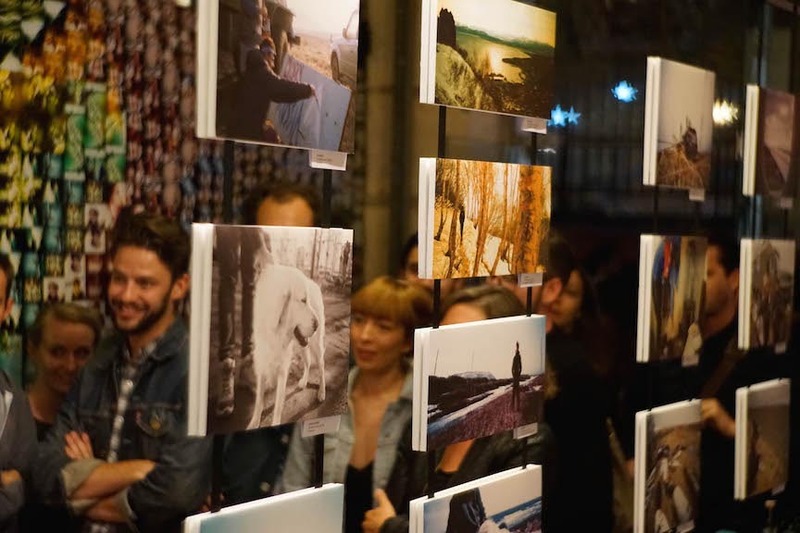 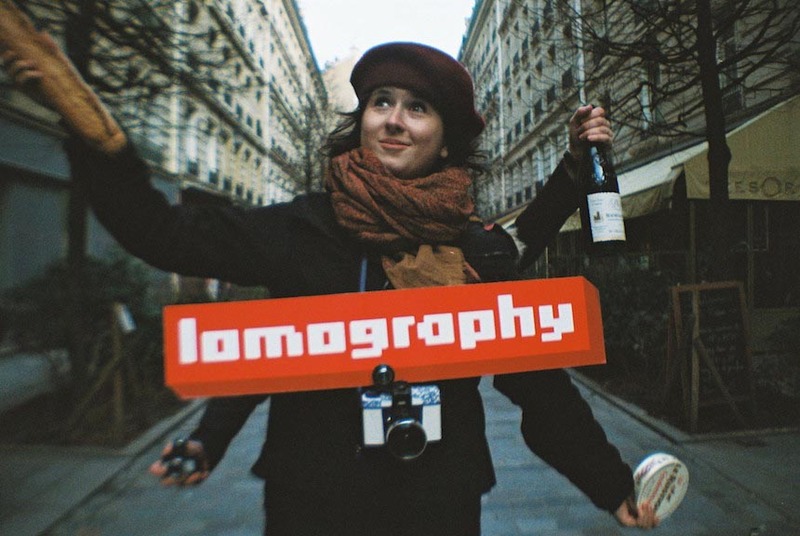 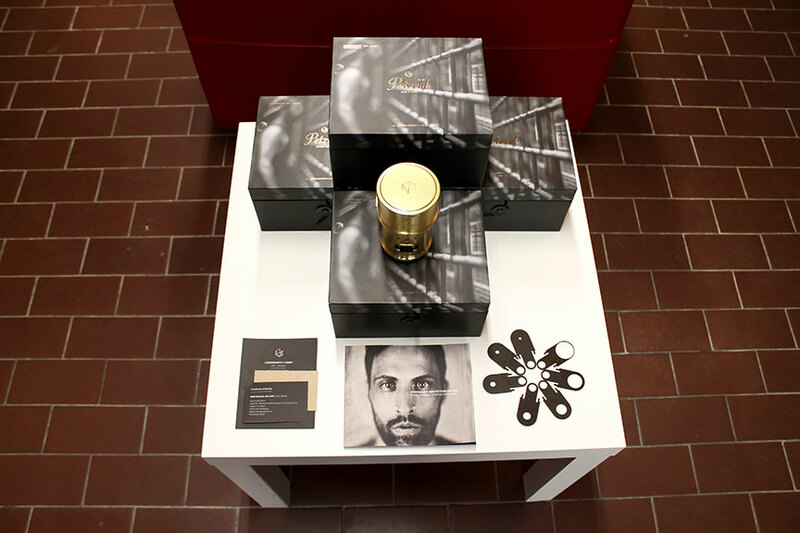 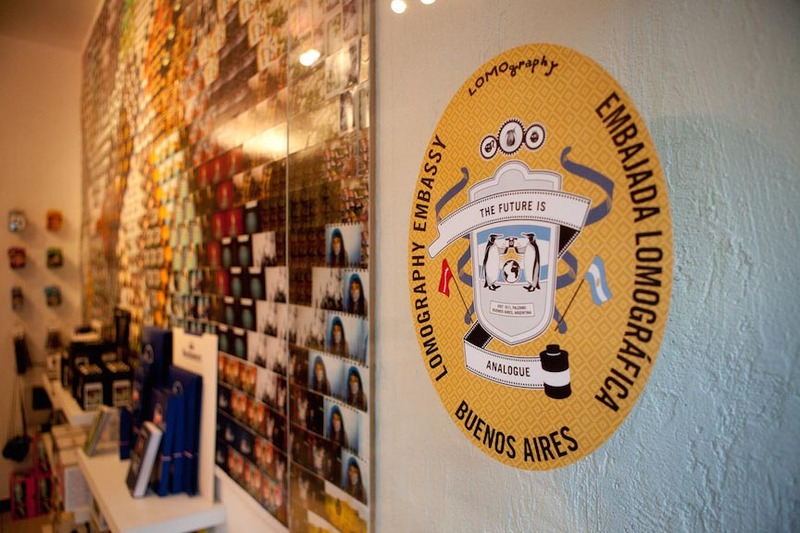 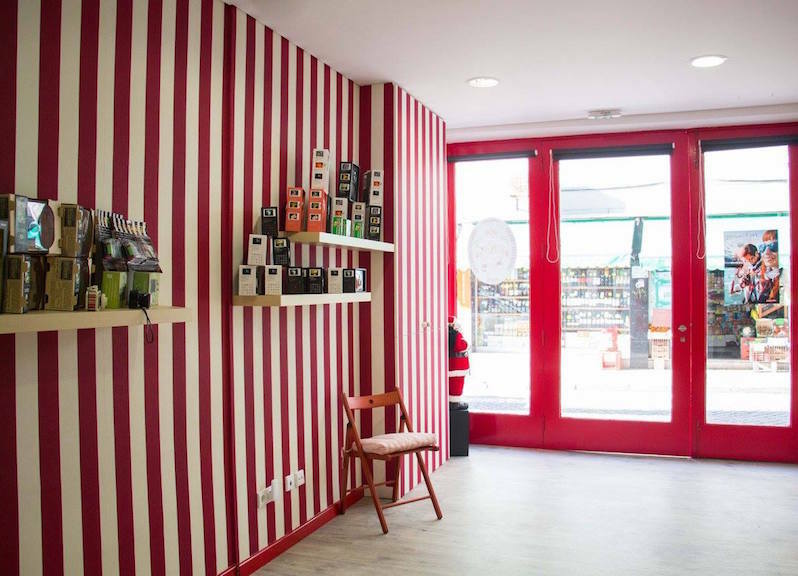 Looking forward to meeting you at Lomography Embassy Gijón! 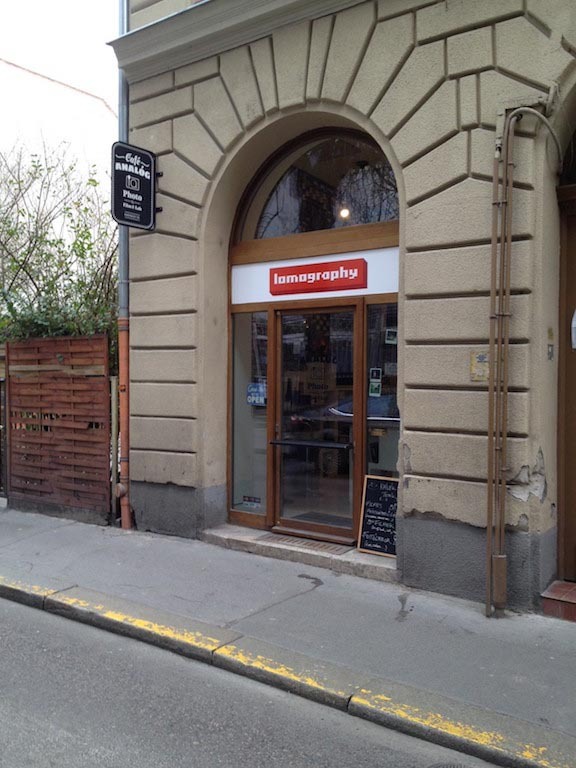 Mooslohstr. 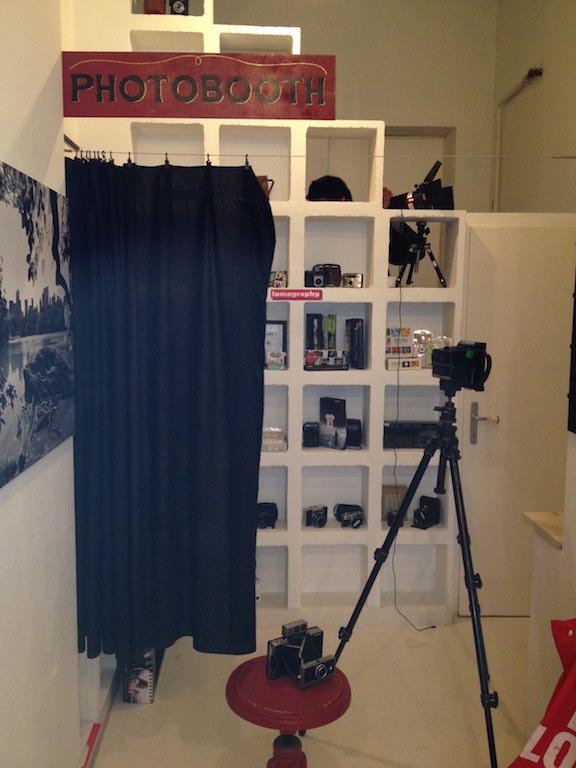 60, D 92637 Weiden i.d. 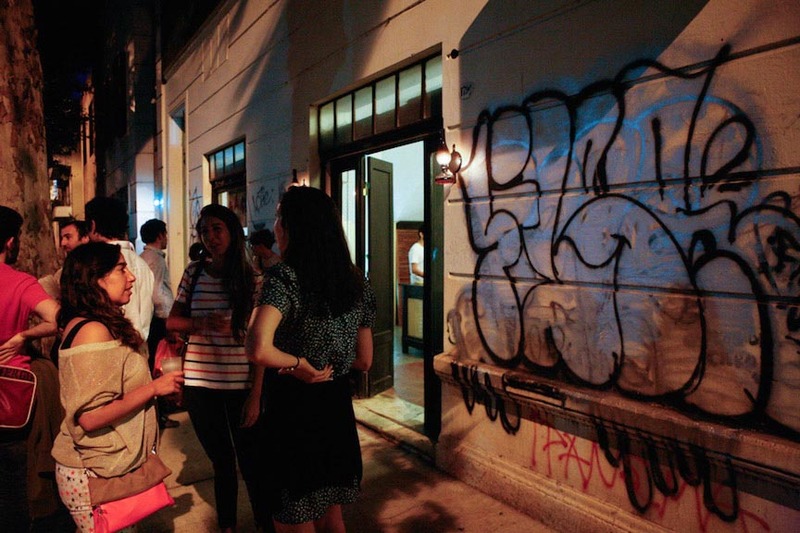 OPf.